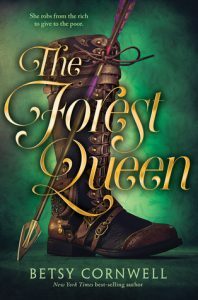 We’re excited to be part of the blog tour for The Forest Queen by Betsy Cornwell and I can’t wait to share my thoughts on this Robin Hood retelling but before I do that, how about I tell you a bit about the book! 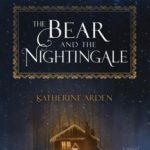 When 16-year-old Silvie’s brother takes over management of their family’s vast estates, Silvie feels powerless to stop his abuse of the local commoners. Her dearest friend asks her to run away to the woods with him, and soon a host of other villagers join them. Together, they form their own community and fight to right the wrongs perpetrated by the king and his noblemen. 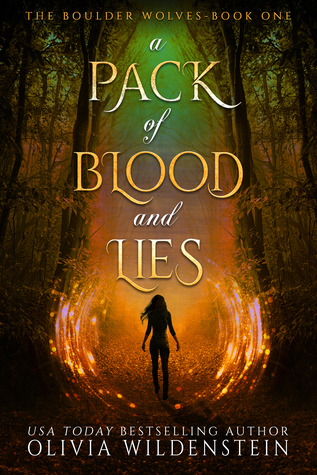 Perfect for fans of fairy tale retellings or anyone who loves a strong female lead, this gorgeously-written take on the Robin Hood tale goes beyond the original’s focus on economic justice to explore love, gender, the healing power of nature, and what it means to be a family. 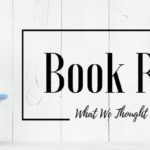 The Forest Queen by Betsy Cornwell was a book that caught my eye when I was wandering around ALA and when I read the summary, I immediately added it to my to read shelf. I love a good re-telling and it’s the first one I’ve read that is a Robin Hood story. The Robin Hood in this story happens to be a sixteen-year-old girl named Silvie. When her brother, John, becomes the sheriff of Woodshire, she feels powerless to stop the abuse he heaps on the local commoners. When she finds out that he plans to marry her off to one of his friends, Silvie has to make a choice. Stay and live a life she doesn’t want or run away with her best friend and be who she wants to be. I thought Cornwell did a great job of building out who these characters are. I got just enough back story regarding the relationship between Silvie and John to understand her reasons for not wanting to stay under his thumb. I also thought that she revealed enough about John along the way to make me really not like him, leading right up to, and after their confrontation. I thought the other characters were well done too. Bird is Silvie’s best friend and they have grown up together but in different roles. Where Silvie is from a noble family, Bird is the son of the huntswoman and despite their differing backgrounds, they became close growing up. It is clear there is still misunderstanding between them due to their backgrounds, but I was happy to see them overcome these challenges and be able to depend on each other throughout the story. There are a number of other characters that added so much more to the story – Mae Tuck and Little Jane are just two of them. As the daughter of a nobleman, Silvie has lived a comfortable life and has never wanted for anything…at least materially. Unfortunately, she doesn’t always agree with John’s methods with the commoners and when she leaves, she finds herself taking from the stores within the Abbey to help the people in the city. And she keeps doing it. It’s fair to say that Silvie struggled with this at first but it was great to see her grow into something more than a nobleman’s daughter. She learned how to survive and take care of herself and those around her. The world that Cornwell has developed a world was great. The forest and the abbey were so well described that I could picture them in my mind. I really enjoyed Cornwell’s writing style and her ability to pull me right into the story alongside the characters was fantastic. If you are looking for a quick read packed with action, great characters, and an interesting story, definitely consider picking up The Forest Queen. Based on this book, I will be picking up more books by Cornwell. Thank you to the publisher for the copy in exchange for an honest review. 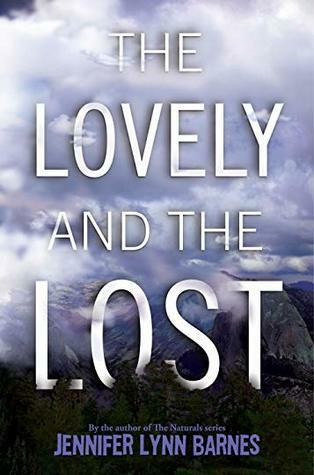 Betsy Cornwell is a New York Times bestselling author living in west Ireland. 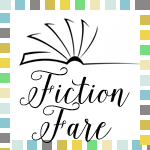 She is the story editor and a contributing writer at Parabola, and her short-form writing includes fiction, nonfiction, and literary translation and has appeared in Fairy Tale Review, Zahir Tales, Luna Luna, and elsewhere. She holds an M.F.A. in creative writing from the University of Notre Dame and a B.A. from Smith College.